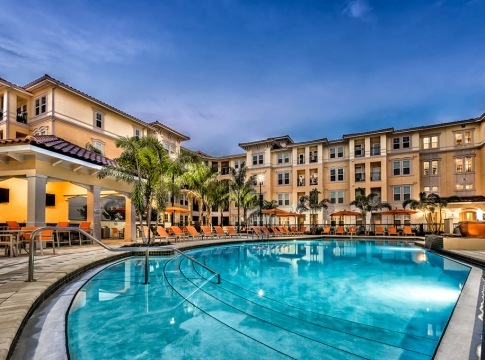 Located in the Lake Nona area, our community delivers the best of upscale living just outside the hustle of the city. 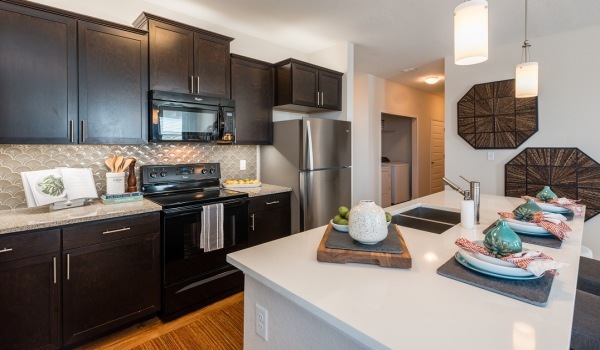 With the area’s most spacious layouts and designer features like granite countertops, our one, two, and three-bedroom apartments brighten your everyday – whether you’re sipping your morning coffee or prepping your favorite meal. 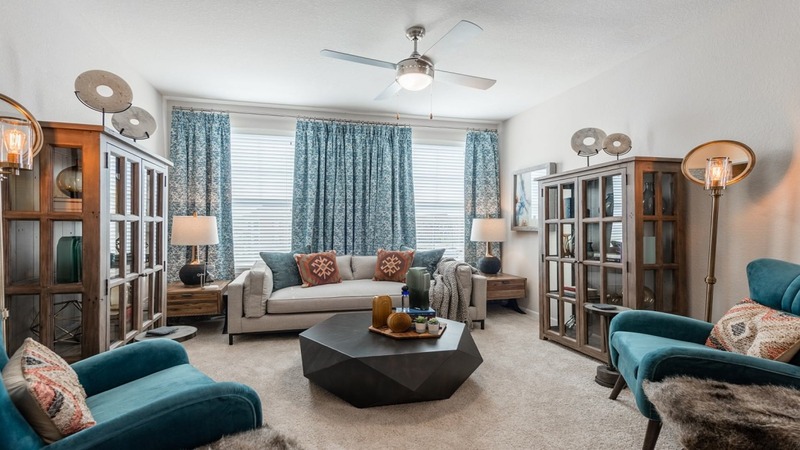 Experience the convenience of living in a top-rated school district and near major employers like Orlando International Airport and Nemours Children’s Hospital. 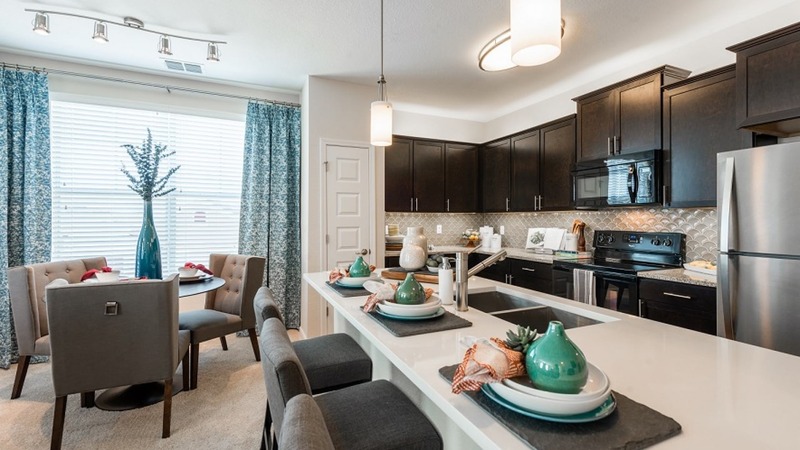 And when you’re ready to explore the city, grab a bite and treat yourself to some retail therapy at Lee Vista’s popular shopping and dining spots, or hop on Highway 528 for access to Orlando’s popular attractions. 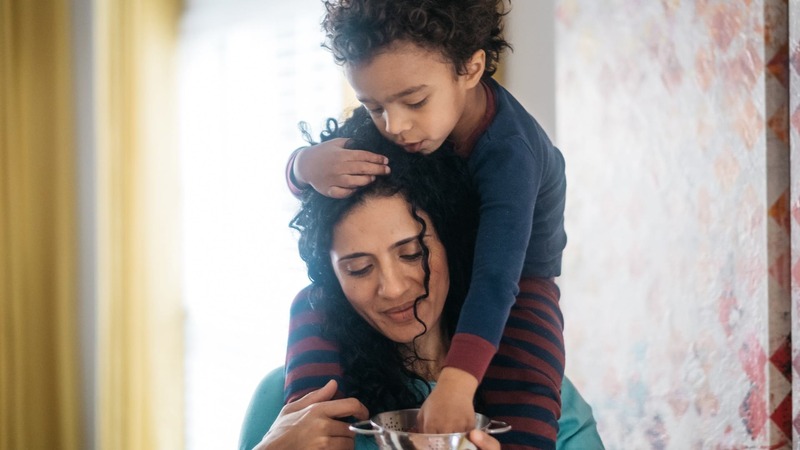 Whatever your day looks like, you’ll come home to the hospitality and service of a team dedicated to you. Recently moved in. Amazing place to live, the Cortland team is very helpful and welcoming. 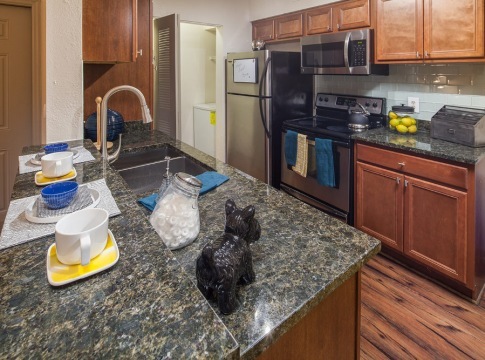 If you are looking for a modern, upgraded and cozy place to live in Orlando, talk to Alex Santiago. He gets 6 stars across the board. The customer service and maintenance service are great. Eduardo solved our A/C situation promptly and for good. The office staff is friendly and caring. I’m glad I found the right place to live. Thank you, Cortland!